Have you heard Khalid's "Location" yet? 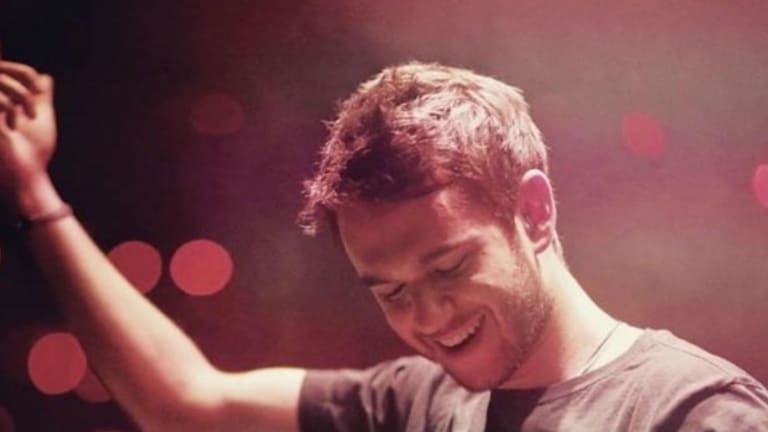 Zedd has come a long way from his electro roots. The Russian-German musician has seen a meteoric rise in fame and recognition over the past few years, garnering success far beyond the EDM sphere. Much of this success can be explained by his well-received and widely popular collaborations with mainstream artists, such as "I Want You To Know" featuring Selena Gomez and "Break Free" with Ariana Grande. Yet, it’s good to see that Zedd still remembers to give a voice to rising artists. A couple of days ago, he took to Twitter to announce a collaboration with R&B new-comer Khalid. 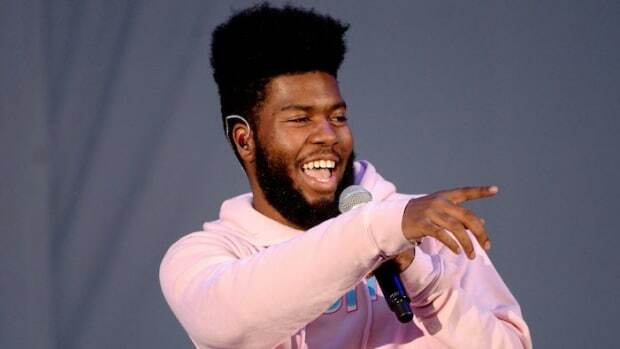 Khalid began making waves with his hit single" Location," which eventually reached number 10 on Billboard&apos;s Hot R&B Songs in January, partly aided by Kylie Jenner posting a snap of herself listening to the song. His voice is gentle, warm and liquid, while his songwriting skills are modern, passionate and refreshing - attributes that make him stand out in a world where countless new musicians are trying to make a name for themselves. 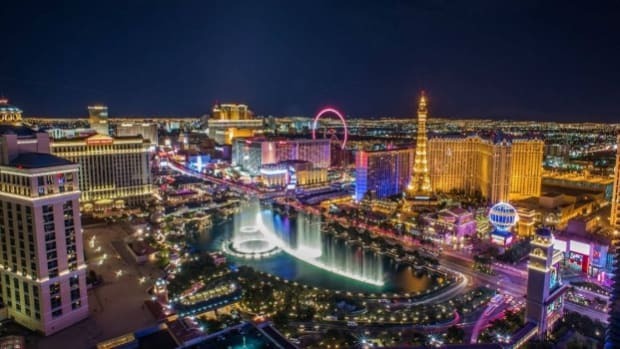 The 19 year old singer just wrapped up a successful US tour last month and released his debut album, American Teen, through RCA records less than 2 weeks ago! With over 30 million listens on Spotify and co-signs from Zayn Malik and Diddy, 2017 is slated to be a big year for the soulful R&B artist. 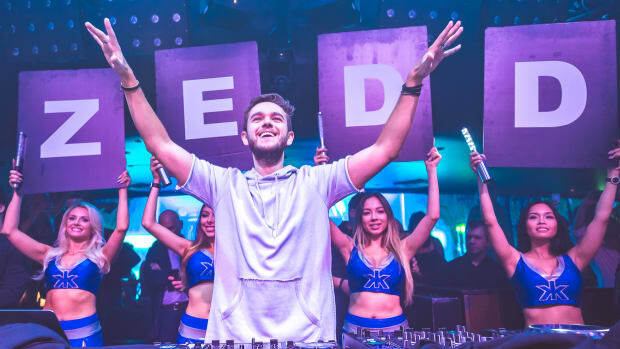 We’re excited to see what the Zedd and Khalid collaboration will shape up to be like. The two artists’ dynamic and unique styles are sure to make for a creatively exciting pairing. While we eagerly wait for more news on the track, get to know Khalid better with his passionate hit "Location." Zedd Announces Fall Tour Dates with the ECHO Tour! 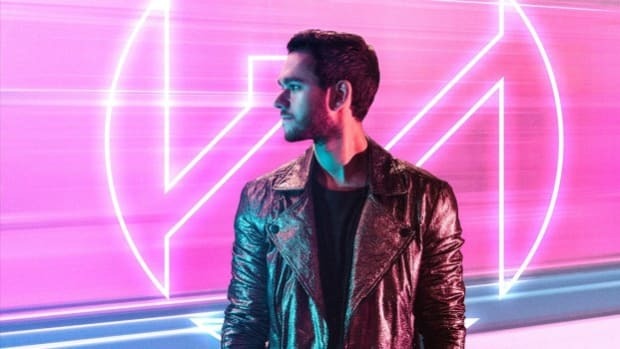 Zedd is coming to a city near you! As you might have guessed, Zedd himself contributed a retweet to the cause. 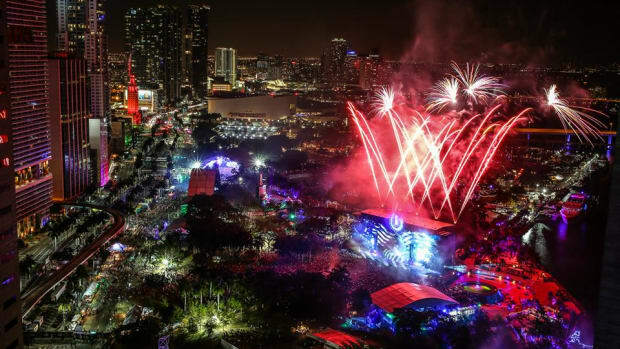 Ultra wants attendees to have a worry-free, comfortable experience. Light & Life is bringing Zedd back to Brooklyn to kickstart the last weekend of the year in style. Khalid Enlists The Help Of Disclosure On New Track "Talk"
Tiesto, Steve Aoki, Zedd, Kaskade, NGHTMRE and more come together for a good cause. 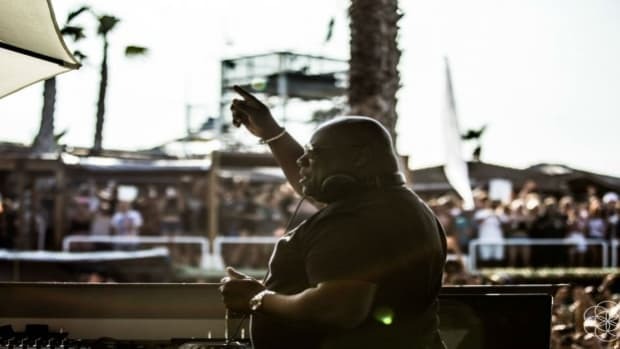 You don't need drugs to have a good time, just ask Carl Cox. Help those who need it most.